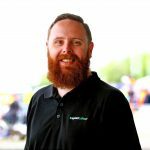 David Reynolds says he is ‘disappointed’ to have missed out on pole position for tomorrow’s Supercheap Auto Bathurst 1000. The Erebus driver briefly held provisional pole as the Top 10 Shootout unfolded, only to be demoted to second by Scott McLaughlin’s lap. “I was really, really happy with my lap,” said Reynolds. “I did the best job I could at the time, but I just got punted in the end by Scott. “There must be something wrong with our team ‘cos, you know, last year we qualified 14th and we were kind of happy with that,” he added. Erebus has shown improved form throughout the 2017 season, with Reynolds and co-driver Luke Youlden tipped by many as a dark horse heading into tomorrow’s race. The duo endured a tough Sandown 500 which saw them finish a lap down in 17th, but have been a feature towards the top end of the timesheets throughout the Bathurst weekend thus far. Youlden was fourth fastest in the opening co-driver session on Thursday before the pair ended the opening day’s running fastest. Another solid performance in Friday’s qualifying saw them second quickest, going on to top final practice ahead of the Top Ten Shootout. Despite displaying good pace so far this weekend, Reynolds is less impressed with his car’s ability to maintain that performance throughout tomorrow’s 161-lap encounter. “We did a few race runs today and the car was a little bit edgey – it wasn’t performing perfectly but I think we have some tools overnight we can look at to try and fix that,” he admitted. 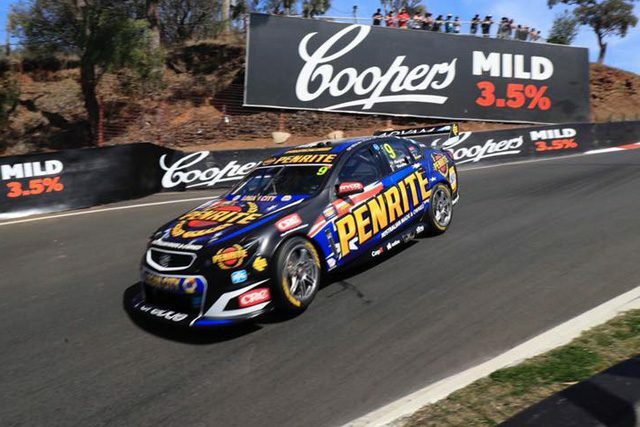 The Supercheap Auto Bathurst 1000 gets underway at 1110 AEDT tomorrow, following Warm Up at 0805.